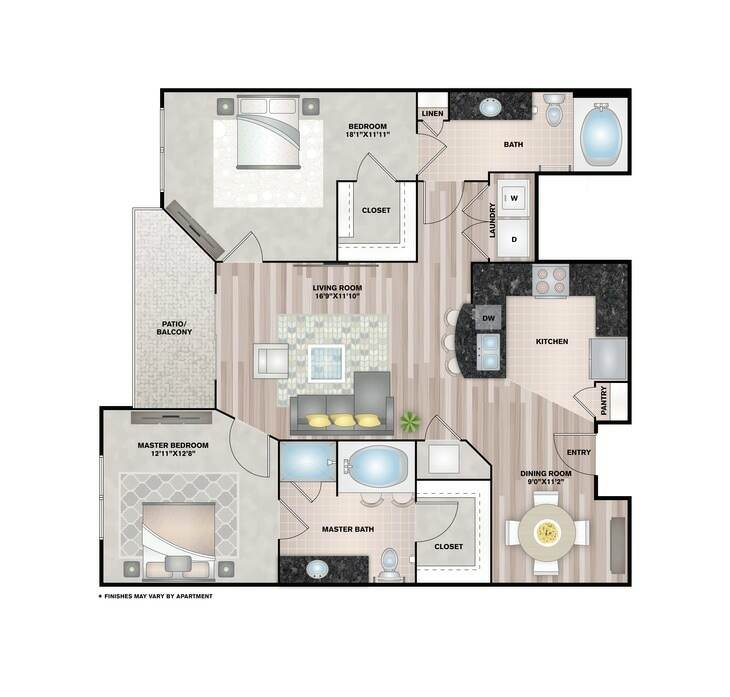 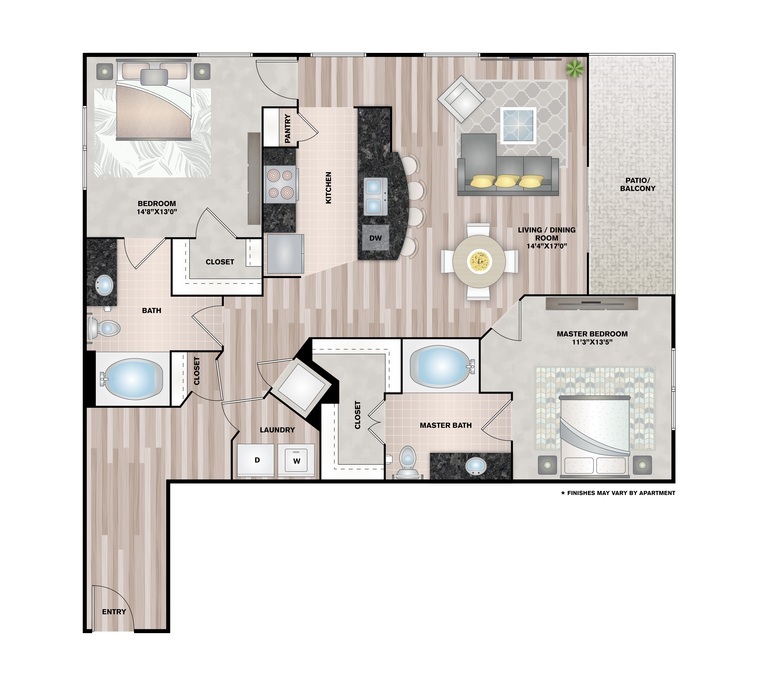 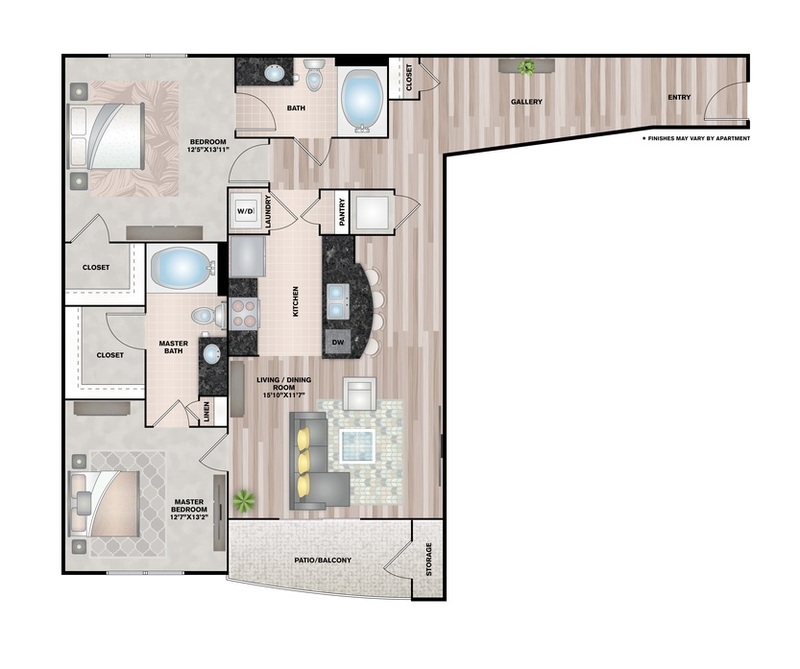 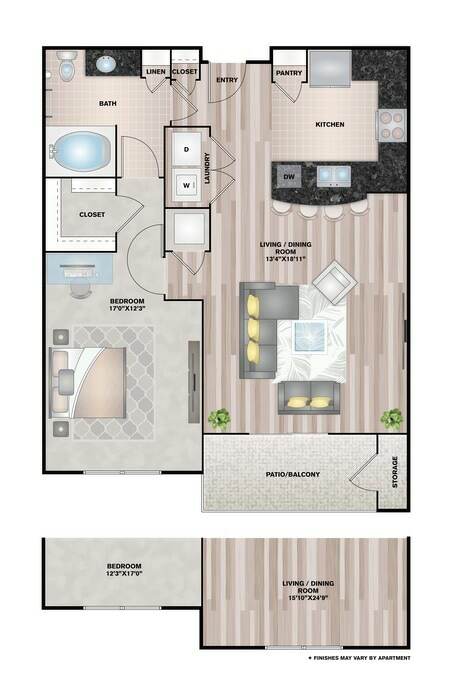 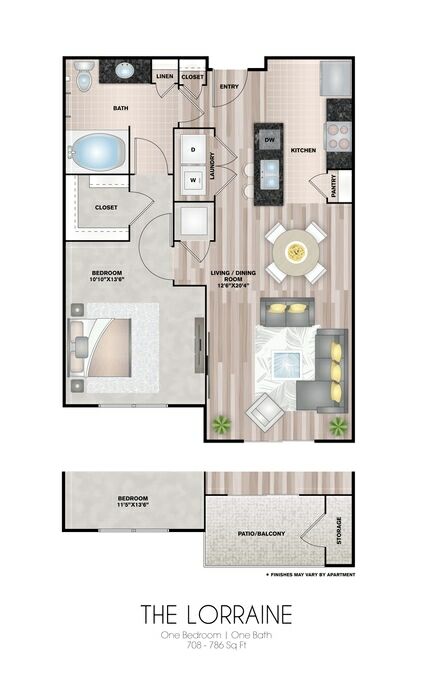 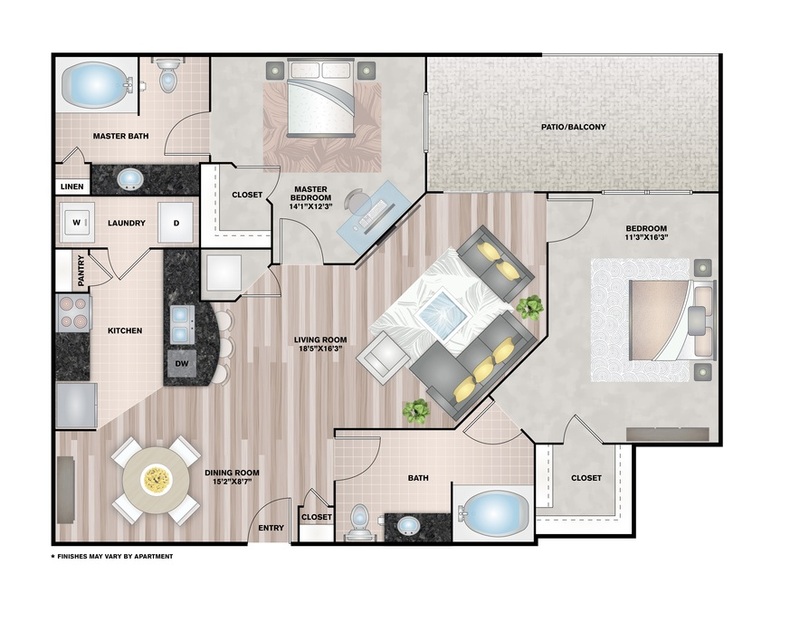 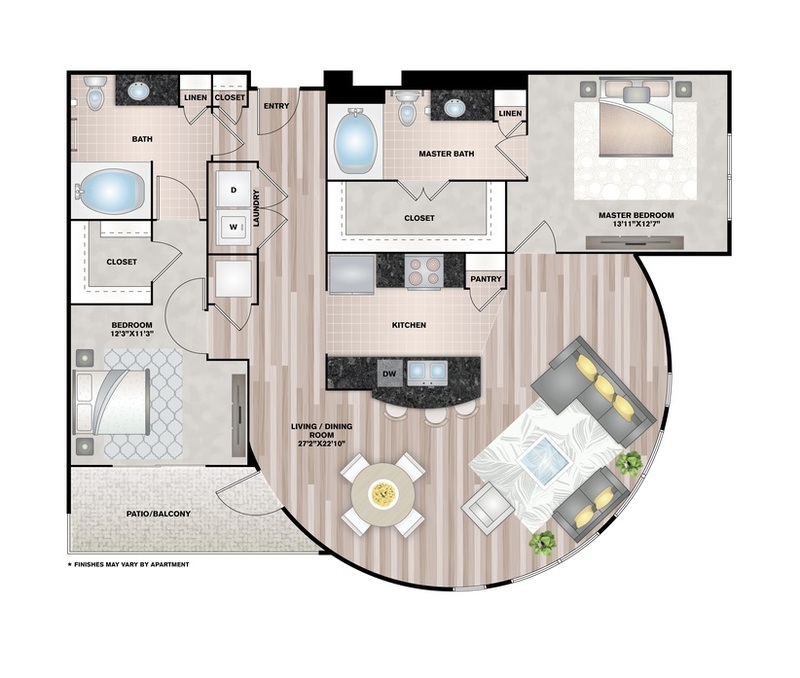 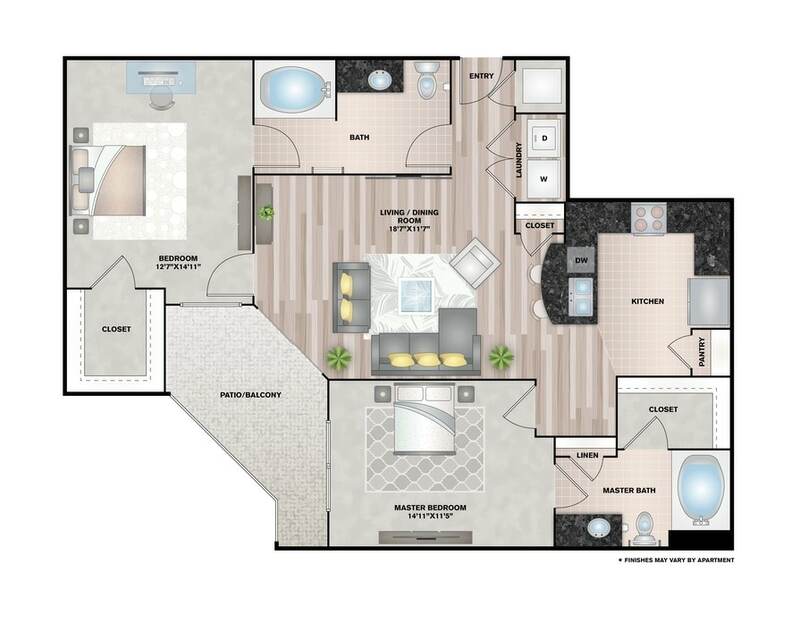 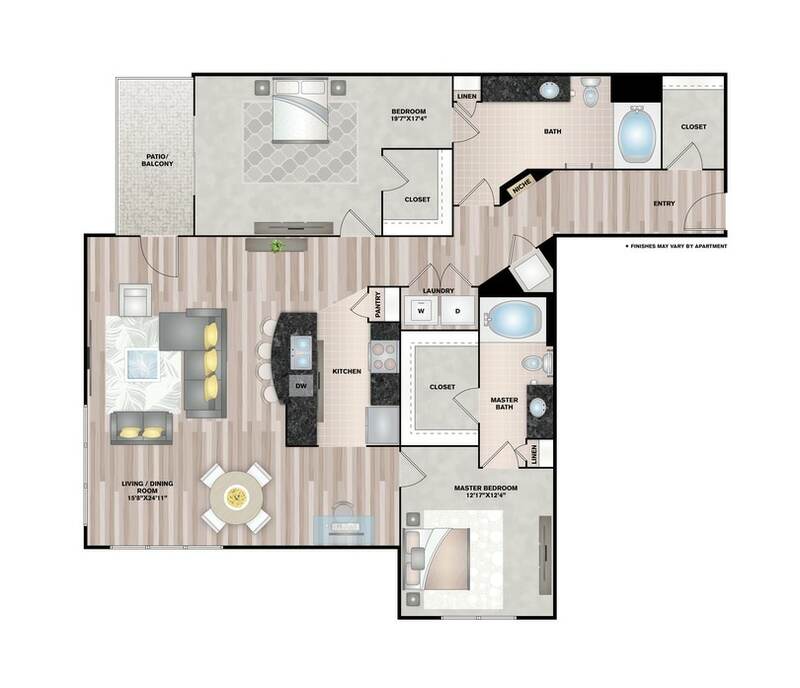 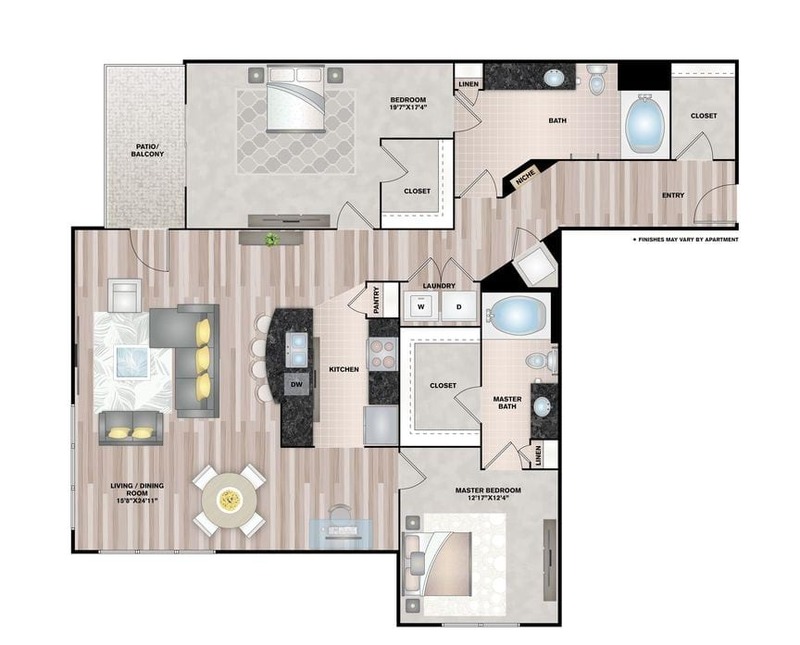 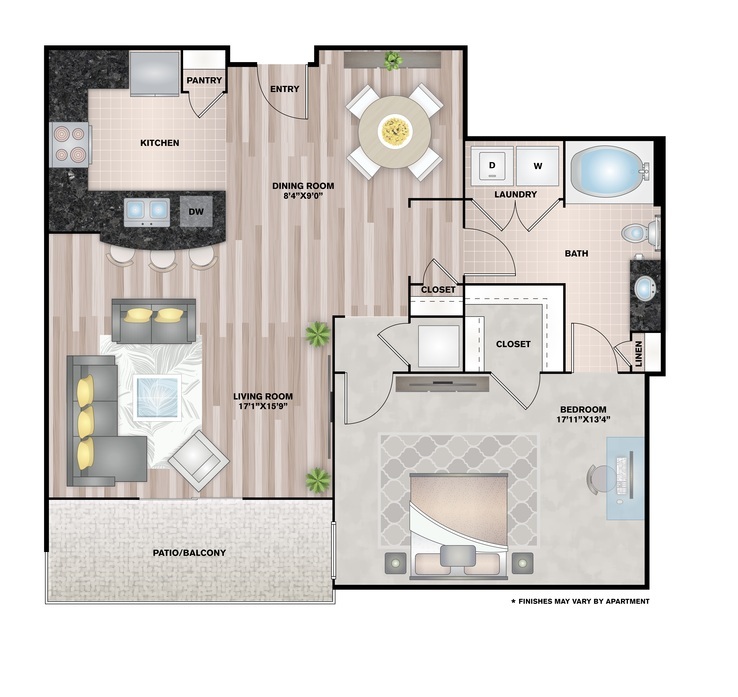 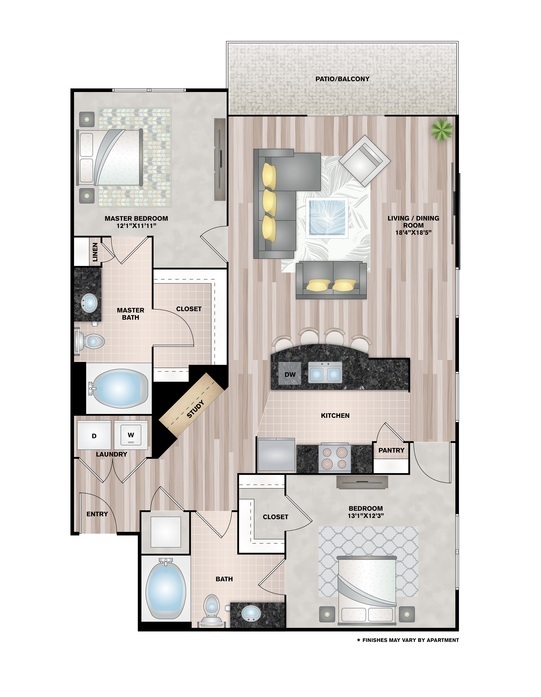 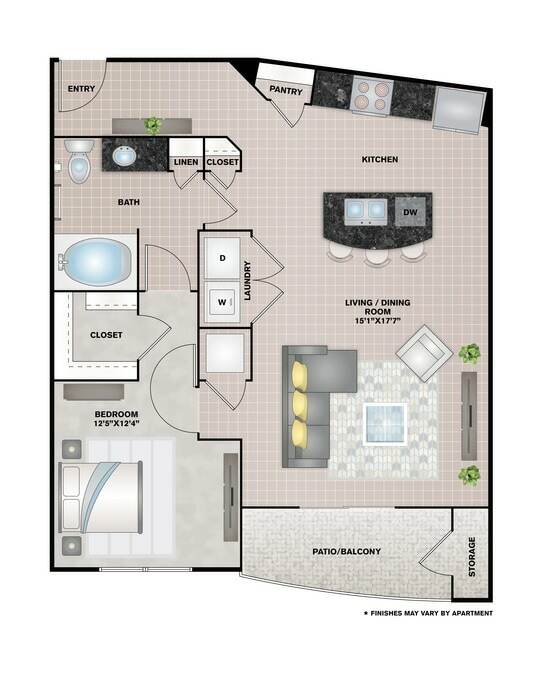 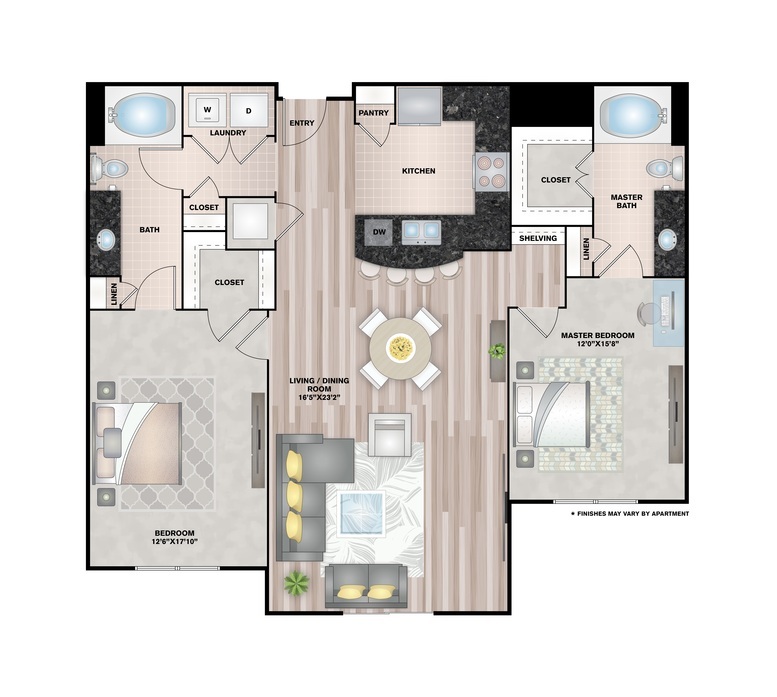 Leaving behind the one-size-fits-all approach to apartment design, Upper Kirby offers an impressive selection of contemporary and spacious 1 and 2 bedroom floor plans that deliver a living experience with a more personalized feeling. 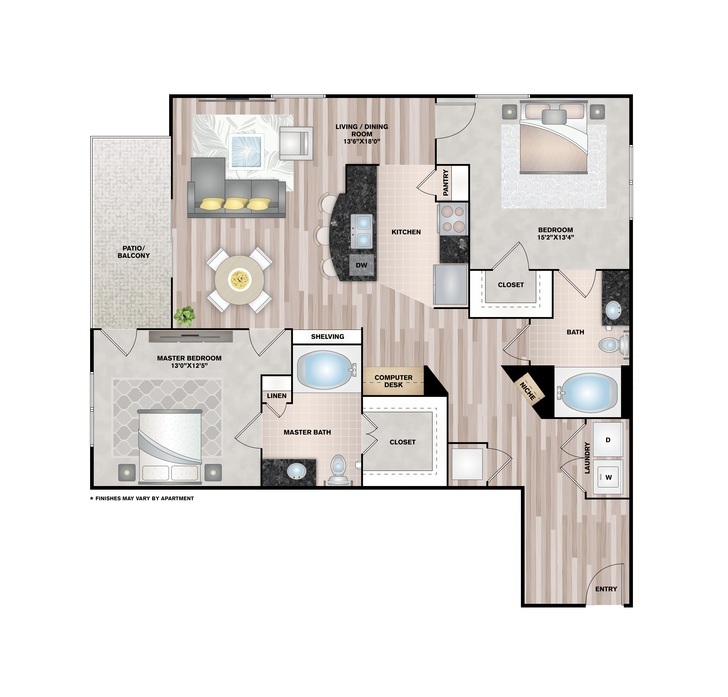 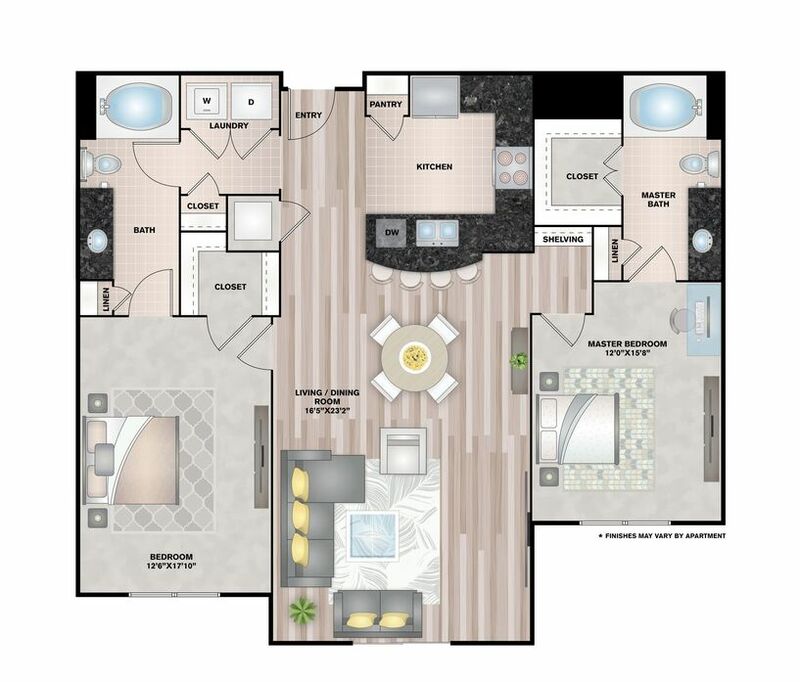 Take a tour of available apartments, and select the model that best suits your unique tastes. 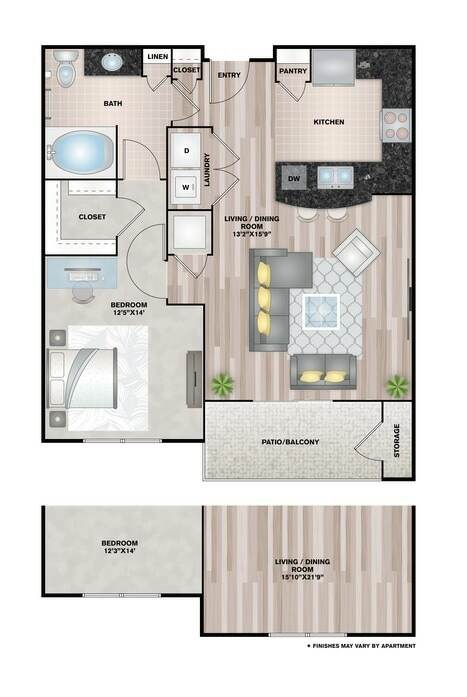 Discover your next Houston home at Upper Kirby today.